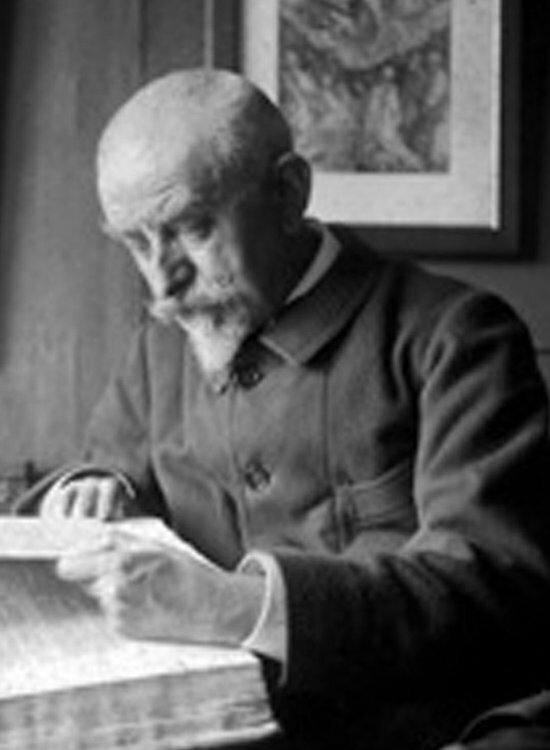 J.-K. Huysmans (1847-1907) changed from being an obscure author and art critic to one of the most famous authors of his day with the publication of A Rebours (Against Nature) in 1884. A Rebours is a ground-breaking novel which captures the decadent spirit of the day and marks his final break with Zola and naturalism. Dedalus have published 11 books by J.-K. Huysmans, 9 in new translations by Brendan King; Marthe, Parisian Sketches, The Vatard Sisters, Stranded (En Rade), Drifting, Against Nature, Las Bas, Modern Art and The Cathedral. In addition to En Route and The Oblate of St Benedict. Robert Baldick's brilliant book The Life of J.-K. Huysmans was published by Dedalus in the autumn of 2005, updated and edited by Brendan King.